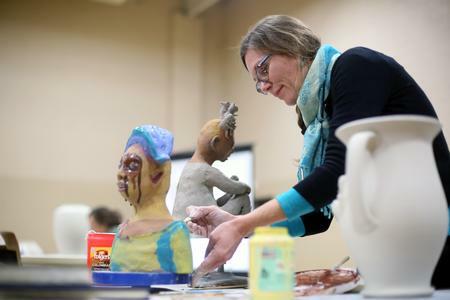 Janis Mars Wunderlich’s Expressive Figures in Clay workshop was held July 19 – July 25, 2015 at the Arrowmont School of Arts and Crafts, Gatlinburg, TN. Great work was produced by all workshop participants. 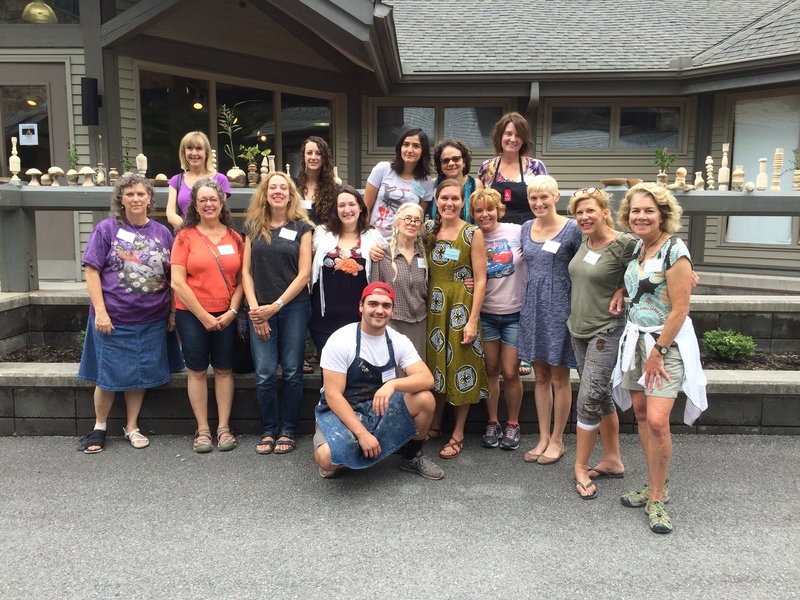 Arrowmont is a wonderful facility to teach and work at in a beautiful setting at the foot of the Smokey Mountains.